The Truth, The Whole Truth, and Nothing But. Admission: the truth of the matter is, it's not what I thought, it's so much more. We're a bit over two weeks in now and I feel like I can finally sit down and write. I have about a thousand things on my mind, but I'll spare you all of it and just share the important bits. That first day? Oh, expectations were high. There were tears, yelling, yeah, I locked myself in the bathroom a few times. It was, not pretty. I sent some desperate voxer messages, calls, and texts, and got loads of encouragement and virtual hugs. Plugged along, and went about the day. But oy. It was, uh, rough. I think for years I'll look back upon that day and sort of go "awwwww" for the Angie that thought she had to do things the way everyone else did them. I'll feel a bit for the kids that really only knew traditional school and had a mom who thought our day would be pinterest-worthy. I learned quickly that some things simply wouldn't work for us. At least not in this phase. I envisioned a lot (I'll save you the list), and had to quick check myself, and send up an arm full of prayers, to realize our family is unique. No one is like us, really. What worked for her, well, it won't work for us. Once that was settled, I began to find that our days smoothed out. I know, we have ages to go before we really find our groove and I know it will morph and change, but man God's been good. Full of grace + love. I giggle a tiny bit when I look at the post I wrote early August about our Homeschool Plan. Giggling only because shoot, a plan is good right? The thing is, if I were to post what things really look like, it would hardly mimic that post. And that, my friends, is okay. It's so okay. Because, we do use those Beautiful Feet books. And are they ever beautiful. We've devoured Columbus. Do we go strictly day to day, as it's laid out? Nope. Have the kids soaked in the details, imagined his voyages, laughed and asked questions and narrated? YES. Can they tell you where he meant to go, where he ended up, and why he kept two log books? Sure thing. How about the science plan? Swimming animals first, Astronomy second? That changed on day two. 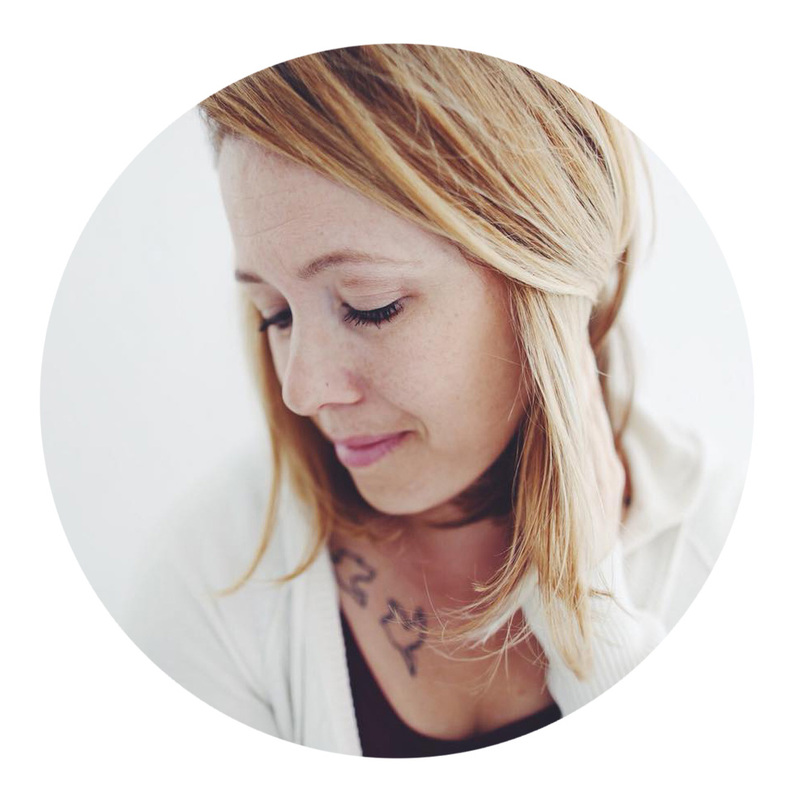 I listened to a Wild + Free podcast with Elsie of Farmhouse Schoolhouse, chatting about Chasing the Spark. When Danny said "Mom I really want to learn about space." I quick packed up the Swimming Creatures book and pulled out Astronomy. They weren't even done with breakfast before I made the switch. We dove head first into the moon, I watercolored, the kids drew the phases, Quinn even made a moon from a paper plate, foil, and glitter. It was incredible. The following week, I asked "What planet?" and quickly they chose Mars. This week, we're on Jupiter. Did we follow the daily grid? We didn't. Can they tell you the temperature of Mars, the name of the volcano, descriptions of her moons? Sure thing. Will they go on and on about the difference between our atmosphere and that of Mars, why it looks red, and what humans would need to live there? Yes mam. All without writing a paper on it, or being tested, or following a plan. I suppose my point here is, what I envisioned for our schooling sort of went out the window. And there's not a thing wrong with that. In fact, it's become so much better, so much richer, than ANYTHING I could have made into an excel worksheet. This home educating is so special, so incredibly unique to each and every family. If you would have asked me four months ago what I pictured we would be doing in late August, I'd likely have laid out our daily schedule, complete with a color coded grid. We would hit every subject every day and produce beautiful watercolored narratives of each said subject. Instead, we devour books (we're reading three, listening to two). We dive in fully to what we're interested in and what we're learning. We're planning a trip of a lifetime. Danny is starting his own video game review blog. Luke does two-three math lessons a day if I let him (which of course I do). Quinn has discovered a passion for the weather and reports to us each day. We took the long way home to visit Gold Rush museums and read about the past, and not worry about homework or bedtimes, or early alarm clocks. It's really something. We learn hands on. We're obsessed with nature, our curiosities collection, discovery. I watercolor, they use colored pencils (except Quinn, she's my girl). The cute math box I put together with little workbooks and manipulatives, math games and such, I curated for days when I thought they'd want a "break" - it sits dusty. When given the chance to skip "real math" for the box, they choose their beloved Teaching Textbooks any day! I thought I knew my kids, and I did, I do know their hearts. I know their favorite songs and meals, I know their love languages. But I really truly had no idea how they learned best. So we're discovering it all, together. No, I'm no veteran. Yes I have so much to learn. I know rough roads are ahead. And amazing days are ahead. But we're doin' it and we're happy and that's the whole truth.